This is a side-trek for 4th Edition D&D that I ran a group through a year ago. I thought I would dust it off and polish it up a bit for our Halloween post. It is based on the Edgar Allan Poe story Masque of the Red Death. One of the players brought it to my attention that Masque of the Red Death is also the title of a Ravenloft setting, but this has nothing to do with that. It is for PCs level 4-6. It references monsters in the 4e Monster Manual, Monster Manual 3, and Open Grave. If you have a DnD Insider account it is really easy to look them up in the compendium. If you don’t, and you don’t have those books, you could substitute whatever you feel appropriate. Included is a rough map to give you an idea of the areas and how one connects to the next. The actual dimensions of the rooms and placement of creatures is up to the DM. If you plan on running this I would urge you to read the Edgar Allan Poe story, and if you have some additional time, encourage your players to read it as well. It doesn’t contain any spoilers and will really add to everyone’s enjoyment of the adventure. This was my first stab at writing a 4e adventure. I’ve written a few more since, maybe I’ll share those at a later date. Hope you guys like this one! 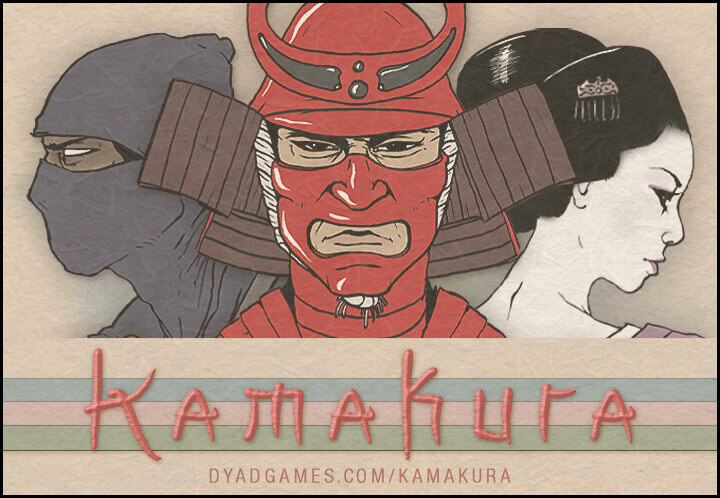 Kamakura is a card game by Dyad games based on clans of feudal Japan. It was launched as a kickstarter back in May. Dyad has a really slick tutorial video about how to play, and how to use the special powers of the different warriors you have at your disposal. The purpose of the game is to capture the territories of rival clans while defending your own. We played with all four clans as a free-for-all. You can play one on one or with teams. The game played really quickly and there was a surprising amount of combinations of warriors and weapons that made for fast and exciting play. Dyad had a little trouble with the initial printing. When I received my deck the cards stuck together and caused a bit of tearing on the corners. To Dyad’s credit, they immediately responded to the problem and offered to replace any defective deck. It wasn’t really a deal-breaker for me, as the cards have an antique look to them anyway. As of this date, it looks like getting your hands on a copy could be difficult if you weren’t in on the kickstarter. Last I read, they were researching other printing companies as they were disappointed in the final quality of the decks they received from the manufacturer. The game itself is really fun, and really fast. It has a high replay value, as the combinations of warriors, weapons, and arrow barrages make no two games identical. Playing with four players and one deck required a lot of reshuffling. In fact, once everyone has 8 cards of the initial hand, there are only 4 cards left! That being said, cards are discarded rapidly as all weapons and the losing soldier are discarded in any battle. 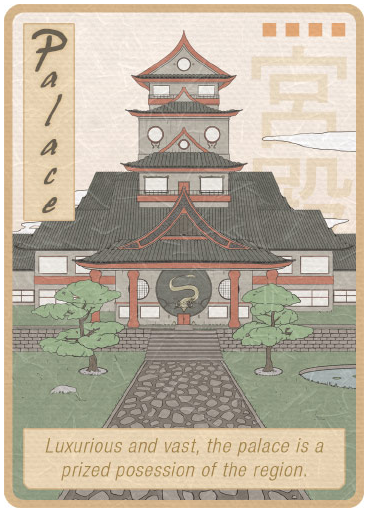 I have had a blast with this game, and the guys I was playing with agreed, Kamakura is a winner! Keep an eye on their site and try to snag a copy! Welcome to Skyland Games! 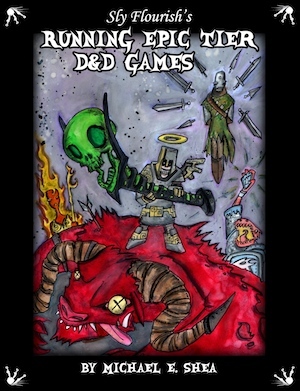 We are a group of guys in western North Carolina who love Board and Role-Playing Games. Stay tuned for news, reviews, and maybe a game or two of our own! Thanks for stopping by. There are more out there, but these are some of the best. Hope you’ve discovered a new favorite, and good gaming to you!